We’re excited to announce that QuickBooks Connect is coming to Melbourne for the first time in 2019, bigger and better than ever! This year, QuickBooks Connect will span two days, complete with a jam-packed agenda to help you grow your business. The conference will unite small businesses, self-employed and accounting professionals under one roof to connect, learn and be inspired. Enjoy action-packed workshops led by industry experts and keynote presentations designed to leave you feeling inspired and empowered to grow your business. Held on Thursday 30 May, Main Day is designed specifically for those who work for themselves, with sessions for small business owners and those who are self-employed. The day is rounded out with an opportunity to deepen relationships over good music, good food and good fun – with a few surprises in store too! Accounting professionals can continue on for the action-packed Advisor Day on Friday 31 May. Breakout sessions will cover a wide range of topics including Single Touch Payroll, streamlining your tax workflow and digital transformation. In addition to hearing from talented speakers and attending sessions, you’ll also have the chance to network with fellow business owners, accountants and bookkeepers from across Australia – not to mention the team behind QuickBooks. You’ll be able to ask questions, meet new people, and use what you’ve learned in your business right away. For the past two years, QuickBooks Connect has been held in Sydney, where Intuit is headquartered in Australia. In 2019, the event is moving to the vibrant, world-class city of Melbourne. 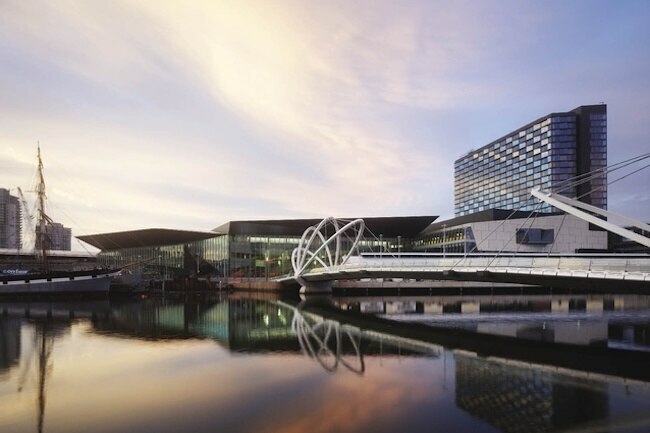 The conference will be held at Melbourne Convention Exhibition Centre, which recently completed a $200 million expansion, earning it the title of the largest convention and exhibition space in Australia. This premiere venue is set on the banks of the iconic Yarra River. “QuickBooks Online, a national brand, actually began its journey over 5 years ago in Melbourne. 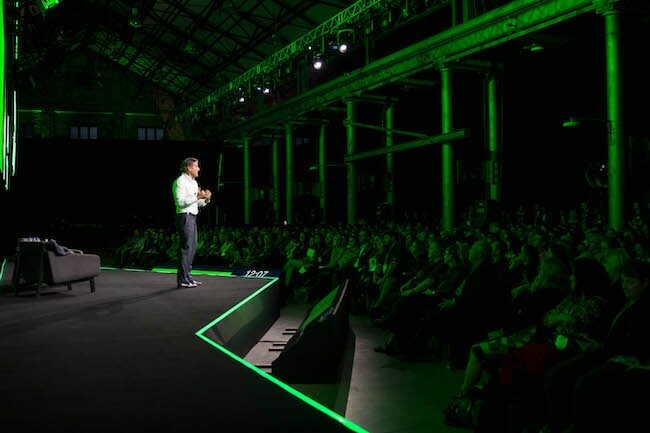 The strength of our customer base there has been evident in the incredible number of Victorians travelling to Sydney for our two hugely successful QuickBooks Connect events. The decision to reward this inspirational customer loyalty and select Melbourne as the host city for QuickBooks Connect 2019 was a straight-forward and unanimous one for the Intuit leadership team. Additionally, our choice of the new facilities at Melbourne Convention & Event Centre, will assure delegates of a world-class environment. Don’t miss out, register for QuickBooks Connect 2019 today!